Tandjung Sari Hotel is a perfect paradise if you are looking for a memorable stay amidst soothing environs. This beachside hotel offers gorgeous traditional Balinese style rooms and there is a stunning indoor saltwater pool for swimming. 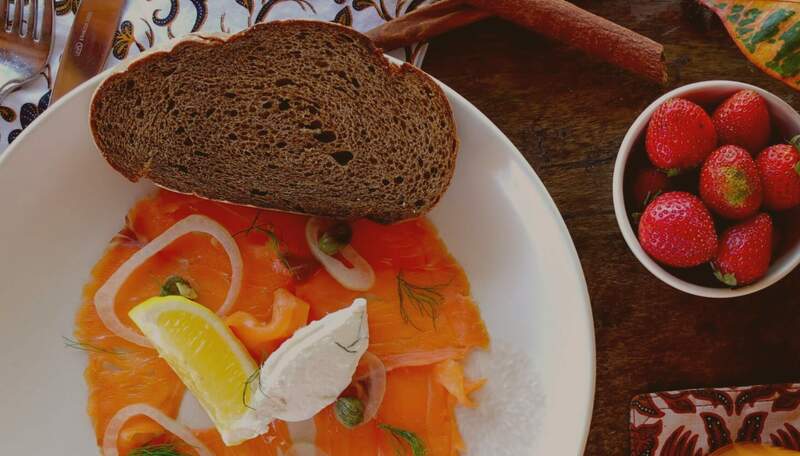 After feasting on delicious food, you can walk to the beach or explore the nearby tourist attractions. 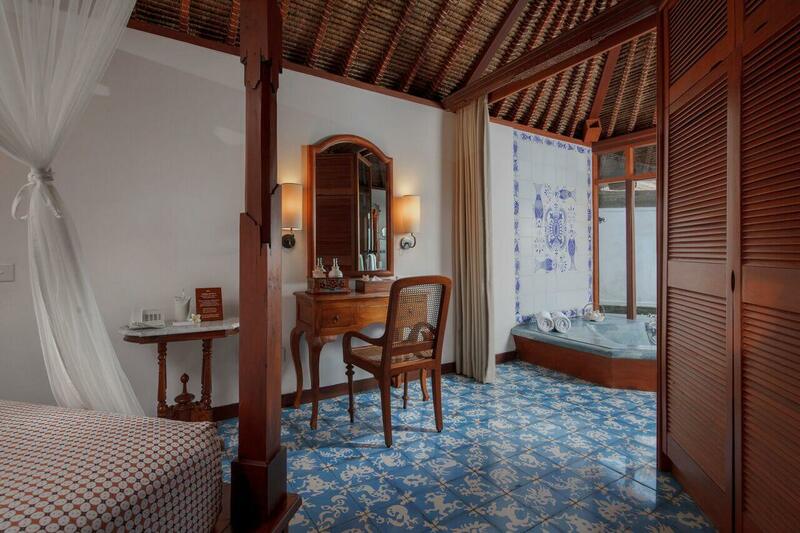 Situated in the lush green location of Sanur, Tandjung Sari Hotel Sanur is approximately a 50-year -old hotel in Bali. Surrounded by huge trees and calm atmosphere, this 4-star property offers a friendly atmosphere and impeccable services to its patrons. 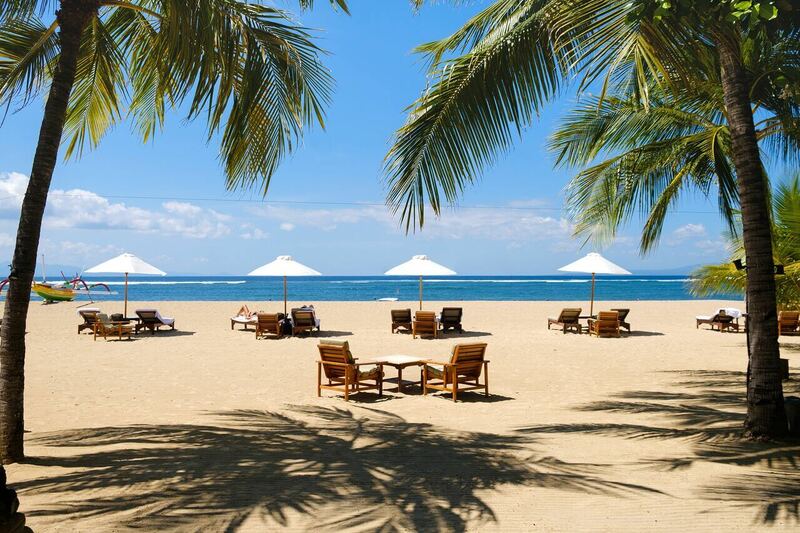 With beachfront lavish retreat, Tandjung Sari Hotel Sanur is perfect for both families and couples. This boutique hotel provides an unforgettable and luxurious experience to its visitors. 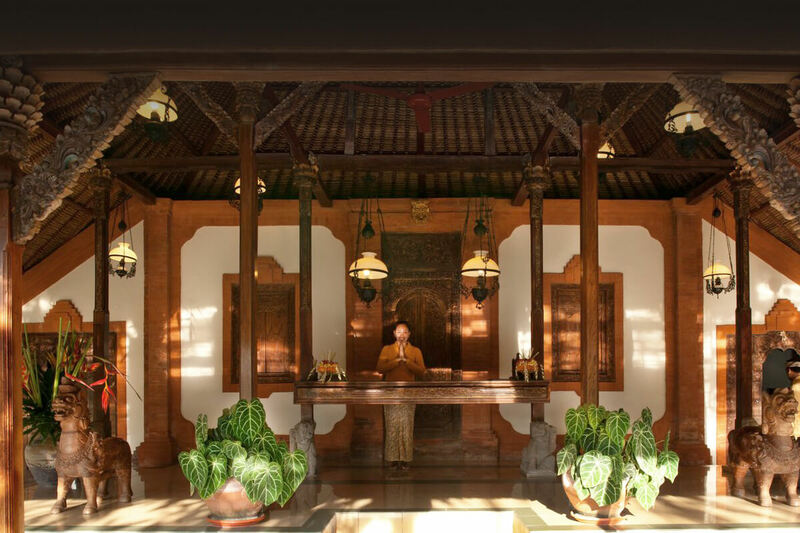 The best feature of the hotel is its conventional lounging pavilion or bal. The hotel offers renowned services, modern facilities and warm hospitality. 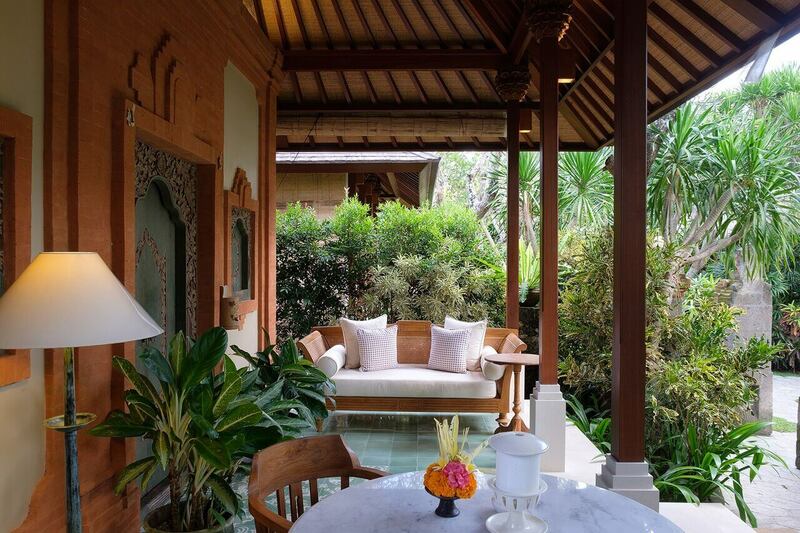 The architecture of Tandjung Sari Hotel Sanur is inspired by the traditional Bali-style and lavish interiors. This lavish and comfortable boutique style living offers a luxurious and sensuous journey to its guests. Further, Ngurah Rai International Airport is 12.3 km away from Tandjung Sari Hotel Sanur. 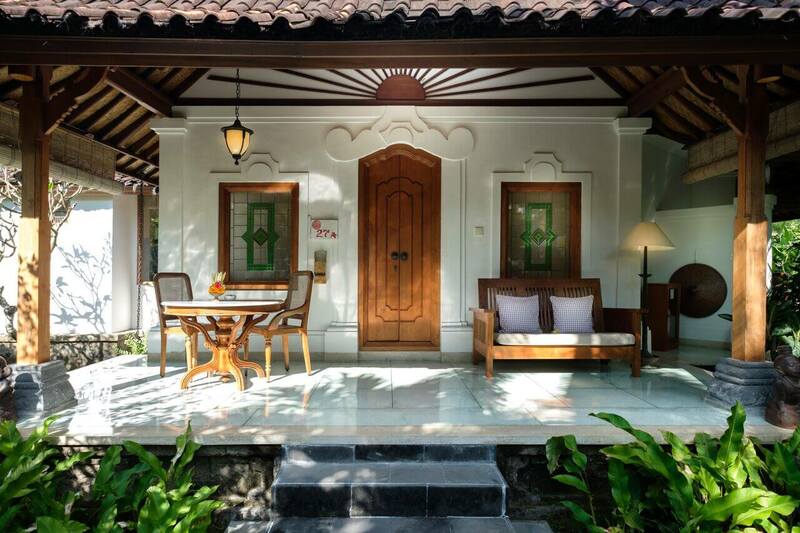 Inspired by the traditional Balinese architecture with a touch of modern chic styling, Tandjung Sari Hotel Sanur is a blend of elegant and classic design. 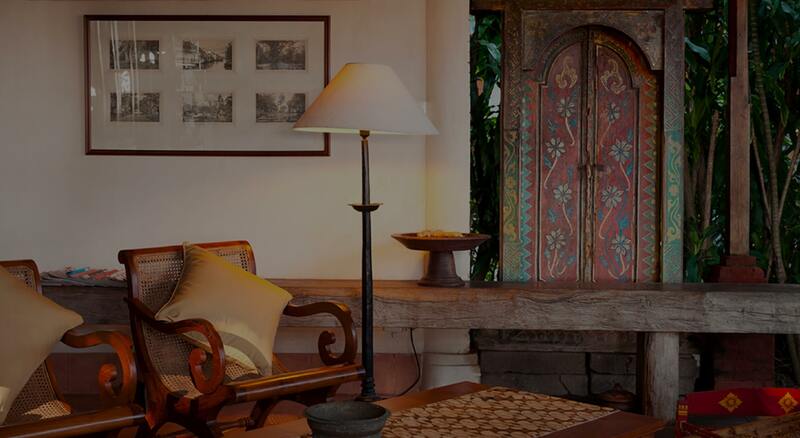 The rooms are well-equipped with modern amenities to provide a cosy and relaxed stay to the guests. Each room is spacious, airy and well-maintained. 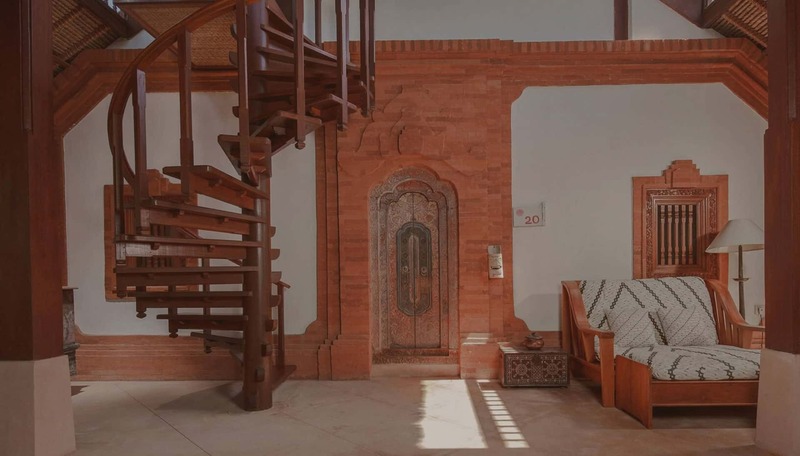 They have thatched roof and cool air-conditioned interiors with wooden flooring. Some rooms have beachside garden while others have large terrace. All the rooms come with king size bed, fully-furnished bathroom, minibar, contemporary furnishing, refrigerator, LCD TV and free Wi-Fi. The amazing and stunning architecture and modern chic style rooms of the hotel offer a luxurious experience to the guests. Along with warm hospitality, Tandjung Sari Hotel offers a wide variety of services and facilities to its guests. The hotel has spacious and well-designed rooms with all the modern amenities to fulfil the needs of the patrons. Each room has a bed, living area, fully-furnished bathroom, garden courtyard, contemporary furnishing, air-conditioner, private terrace, minibar and refrigerator. The property also has an outdoor pool with a sun deck. Guests can access free Wi-Fi, laundry service and airport shuttle service. The hotel also has an in-house restaurant, swimming pool, bar, library, gym and an open pavilion called the Bal Beton. The staff members of the hotel serve 24-hours to give utmost comfort to the guests. Further, guests can enjoy the Balinese dance here and can visit and explore the weekend beach market, where they can buy the souvenirs. The hotel serves the complimentary breakfast to all its guests. 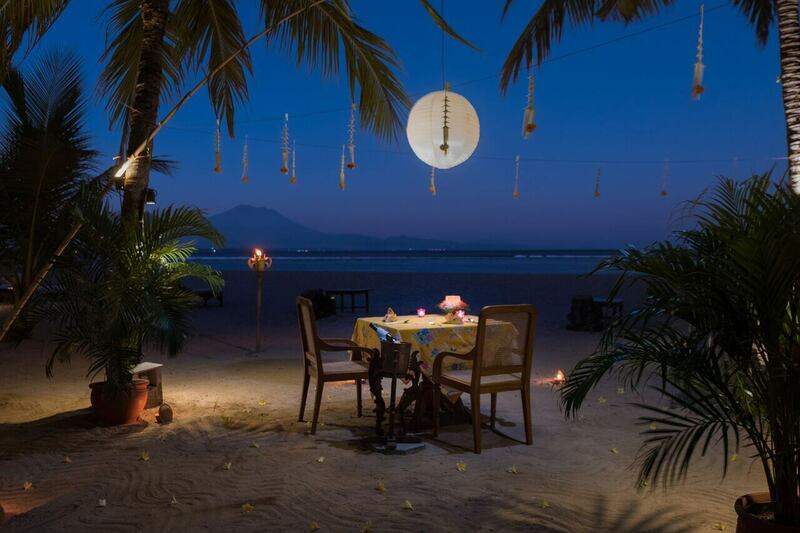 The hotel has an in-house restaurant, which is an open-air beachfront restaurant and it serves both traditional Indonesian dishes and contemporary international cuisines prepared by the top-notch chefs. Moreover, the hotel also features the in-house beachside bar which serves the various beverages such as fruit drinks and imported wines. Further, guests can enjoy Balinese dance performances, twice a month. Because of its lush green tropical surrounding and peaceful atmosphere, Tandjung Sari Hotel attracts many visitors. This 4-star hotel offers immaculate services, modern amenities and a comfortable stay for its guests. The staff members of the hotel serve 24-hours as per the requirements of the patrons. Tandjung Sari Hotel provides ultimate privacy, luxury and comfort, and is the best place to stay while vacationing in Bali. 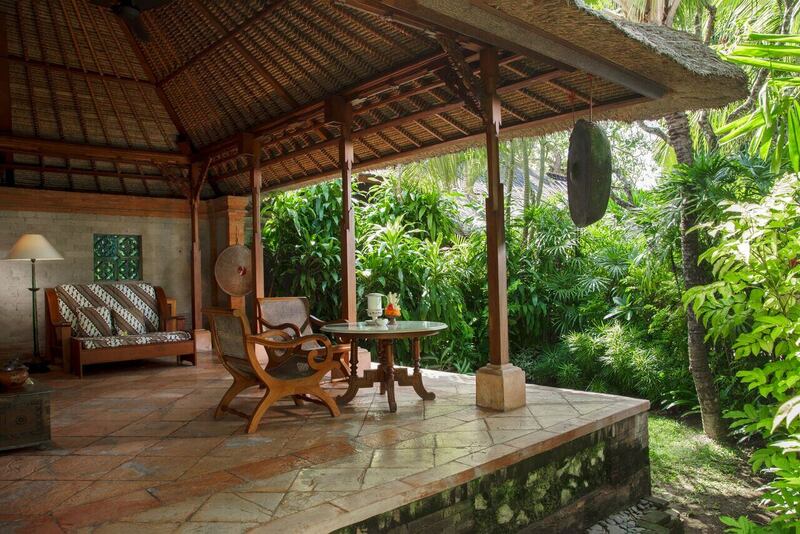 Ngurah Rai International Airport is a 25-minute drive away from Tandjung Sari Hotel Sanur. 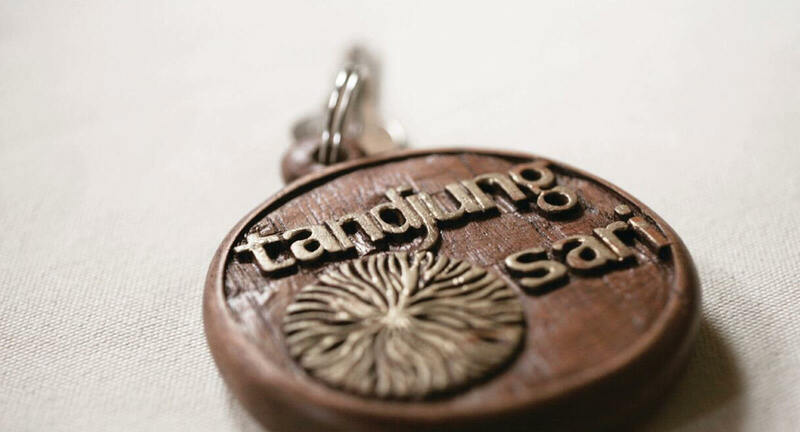 Yes, Tandjung Sari Hotel Sanur offers free airport shuttle services to all the patrons. Tourists can read books in the in-house library or can gym in the hotel or can enjoy the Balinese dance form while having dinner. Further, tourists can explore the weekend beach market near Tandjung Sari Hotel Sanur. Is complimentary breakfast available at the hotel? Yes, the breakfast at Tandjung Sari Hotel Sanur is complimentary. Visitors can get the best rates on booking directly through the official website of the hotel. 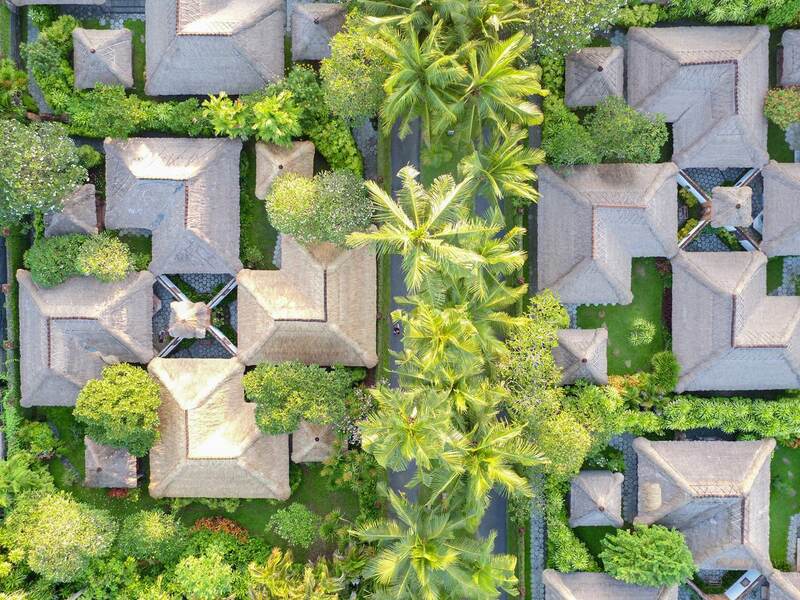 The perfect blend of comfort and luxurious service, Tandjung Sari Hotel Sanur is surrounded by lush green gardens and also has the stunning beachfront. Guests can have relief in the beauty of nature while being surrounded by vibrant greenery and calm ambience. This 4-star property offers impeccable services, modern amenities and friendly atmosphere. 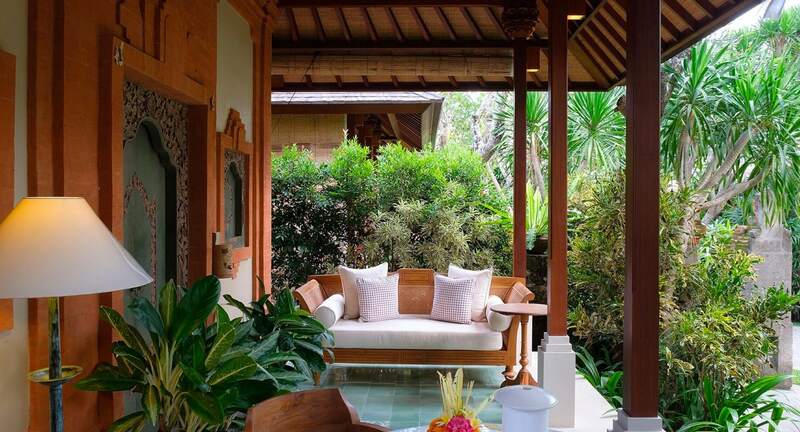 The architecture of the hotel is inspired by the traditional Balinese decor and it has a touch of modernity. Further, the hotel offers free airport shuttle service, laundry service, 24-hours room service and free Wi-Fi. Guests can use the in-house gym for exercising. The staff members of the hotel are highly professional and friendly and serve 24-hours to the guests for their comfort. 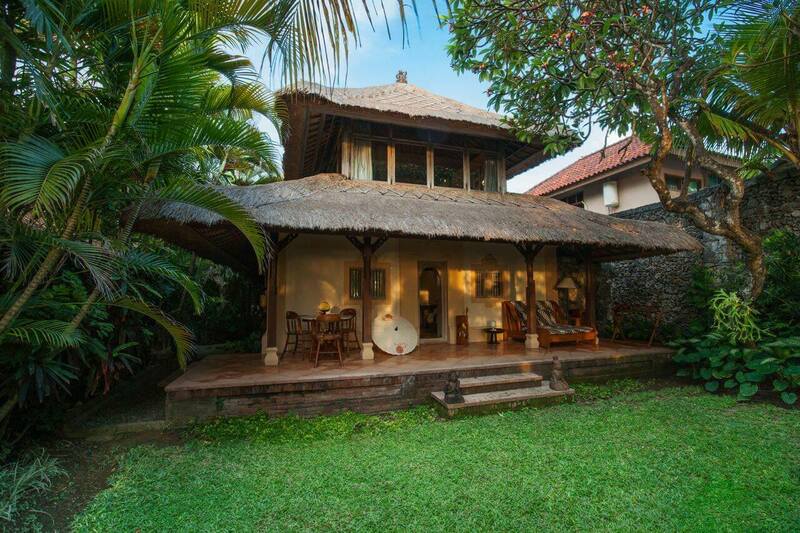 Patrons can even enjoy the Balinese dance form or can explore the weekend beach market and can buy the souvenirs. With the wonderful amalgamation of luxury and comfort, this hotel is an ideal place for those who want to have unforgettable memories.